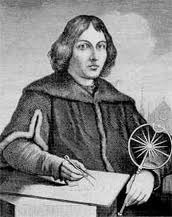 Listen again to the story of Nicholaus Copernicus, broadcast on Southern FM 88.3 on “Songs of Hope”. He changed the way we look at the world we live in. He lived before the Kings James Bible was written.